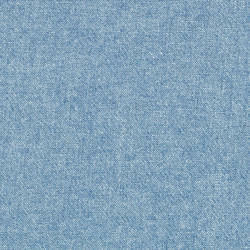 GKT Woven Fabrics - Manufacturer of chambray cotton woven fabric, poplin check cotton woven fabric & stripe cotton woven fabric in Salem, Tamil Nadu. 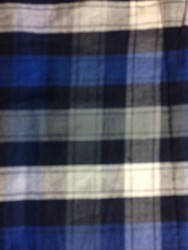 We are manufacturers of yarn dyed woven cotton fabrics such as chambray, check, stripe design like 40s*40s, 50s * 50s, 2/60s * 40s, 2/40s * 20s, 30s * 30s etc,. 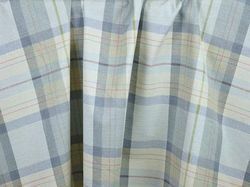 We are manufacturers of yarn dyed woven such as check, poplin check, summer collections, winter collections like 40s* 40s, 50s * 50s, 60s *60s auto loom fabrics..